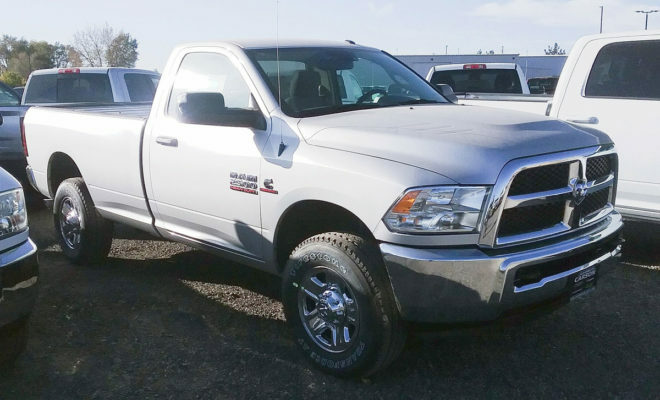 If you own a 2013+ Ram diesel you know that you need to use diesel exhaust fluid (DEF) or you run the risk of going in to limp mode. You probably have some questions. What does DEF actually do? Does DEF go bad? Are any brands of DEF better than the others? DEF is made up of two things, Urea and de-ionized water. 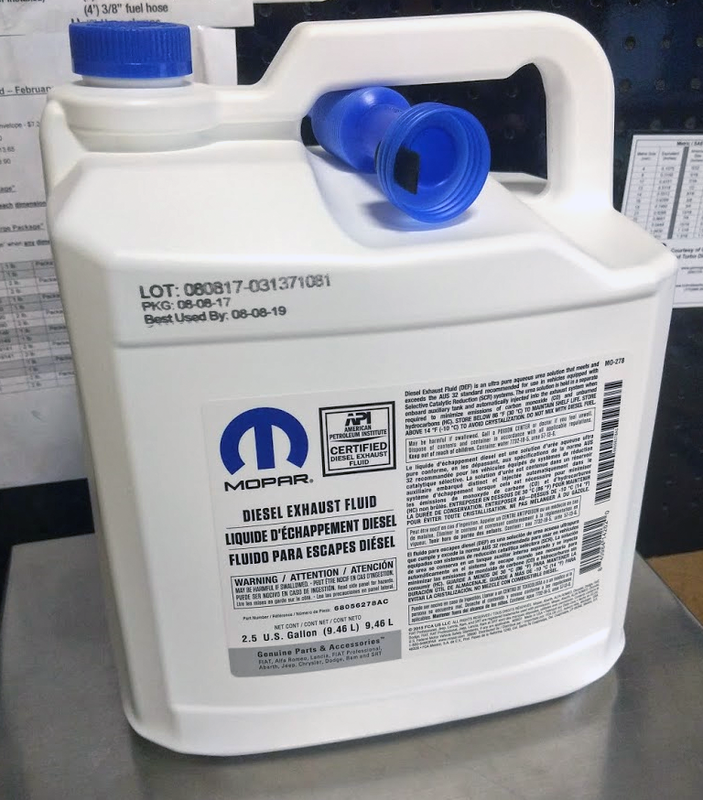 This mixture (32.5% urea/67.5% water) is sprayed via an injector in to the exhaust to lower the N0x emissions emitted from your diesel truck. If you decide to let your DEF run out, you will be limited to 5mph until it is refilled (hope you didn’t take the scenic route). What makes one brand of DEF better than the other? Since DEF is a simple solution, your choice of “brand” is a lot like the best bottled water, who is the best at marketing? The real answer to the “best” is the production date. However, what brand you choose, the date can be difficult to decipher. To keep things simple, Mopar uses an expiration date and a code. 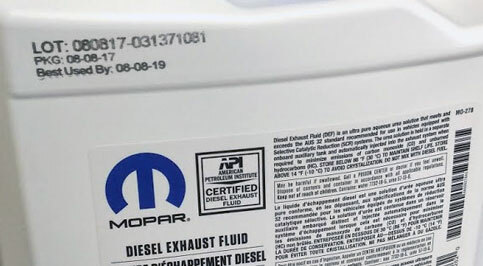 The Mopar DEF lists the production date as 08/08/2017, with a use by date of 08/08/19. As long as it is not stored in an environment that is over 75 degrees Fahrenheit, it will last those two years. For example, Peak “BlueDEF” uses a convoluted formula to figure out when it was produced. We will use “GB192660038” for the production code as an example. This is the plant where the DEF was produced. This is the year when the DEF was produced plus one, so we know it was produced in 2018. 266 is the number of days left in the year, subtract that from 365 and you get 99. This means it was produced on the 99th day of the year which is April 9th. After you are done counting your fingers and toes, we end up with a production date of April 9th 2018. Much more complicated than a simple date code. What other facts about DEF do you need to know? The simple version: Don’t buy DEF that sits in a store front that has exposure to light, avoid gas stations which may have old stock sitting on the shelf without a date code that is easily read, and don’t use that jug you bought two years ago that has been sitting in a hot garage/shop. 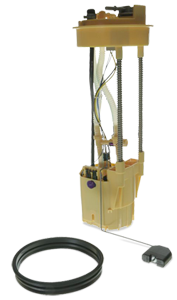 Expired DEF usually results in draining and cleaning of the DEF system, not a cheap process. Want a cheap and quick solution to find out if your DEF is still good to use? Geno’s Garage offers a tool that breaks the rule; cheap, fast, and good! The aptly named DEF Tester (PN: THX108). This tool uses easy to read disks to let you know you if your DEF is still worth using without the extra cost of a $100 specialized tool. It works in all climates! DEF should never be ingested. If it is ingested, do not induce vomiting. A physician should be consulted if you begin experience any symptoms. While pumping DEF will not cause significant exposure, inhalation may occur if exposed to DEF in a closed area and/ of if DEF is misted into the air. Under normal conditions of use, harmful effects are not expected. If you inhale DEF, you should move to an area with fresh air and obtain medical attention if symptoms, such as irritation to nose and throat, develop or persist.